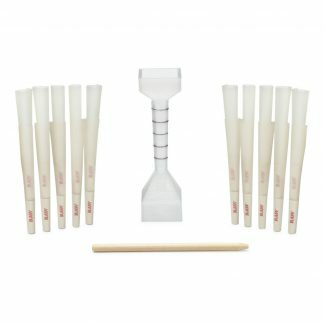 No more dealing with half smoked pre-rolls! 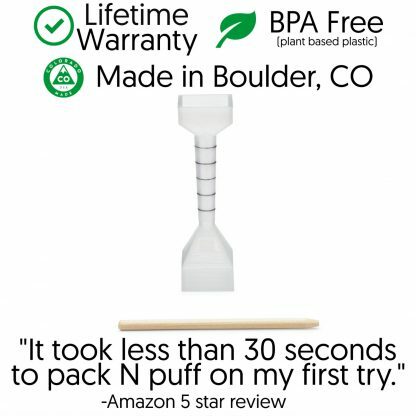 No more bulky rolling trays. 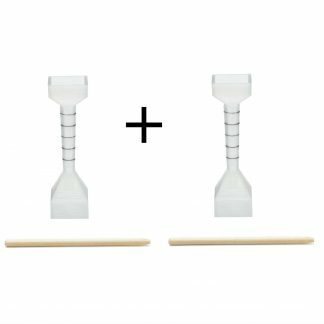 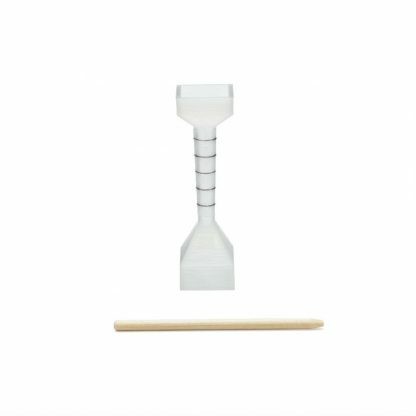 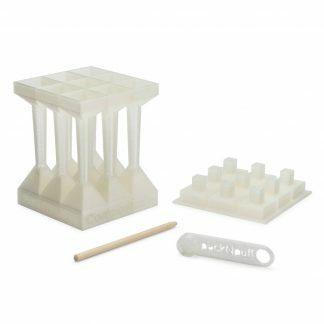 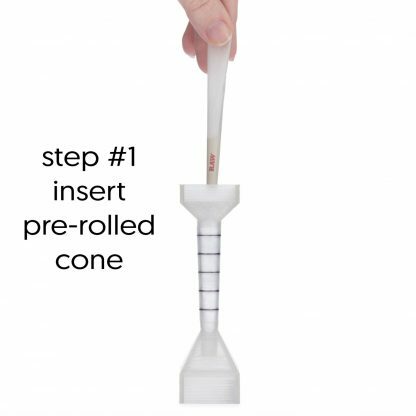 This 3D printed tool is the only thing you need to make your own consistent and even burning pre-rolls with RAW cones (1 & 1/4 size). 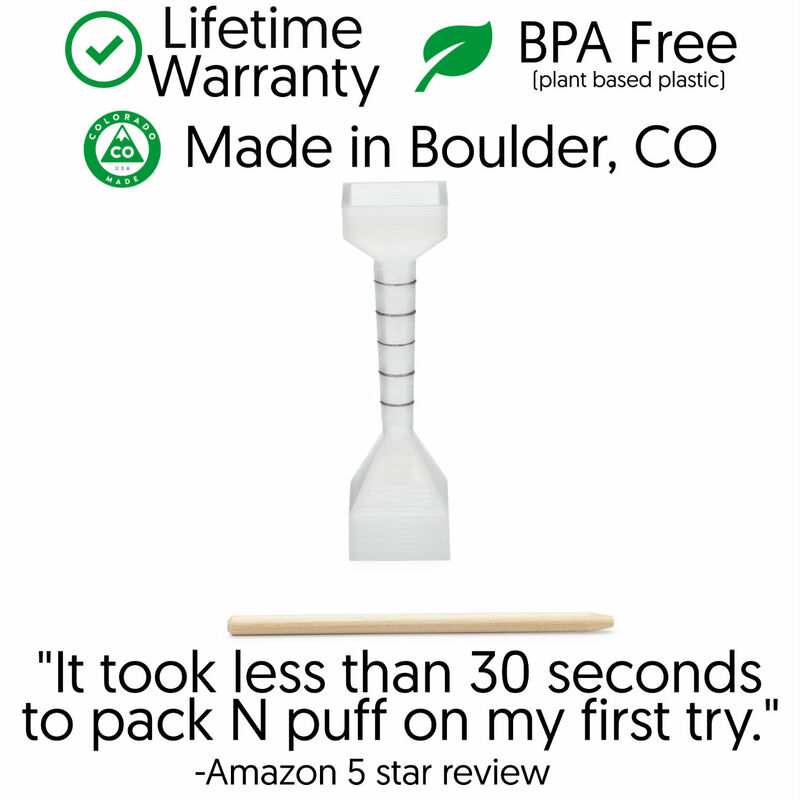 The patented packNpuff design allows you to easily funnel your flower directly into your RAW cones (1 & 1/4 size). 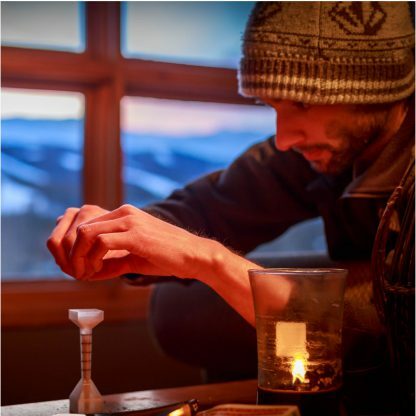 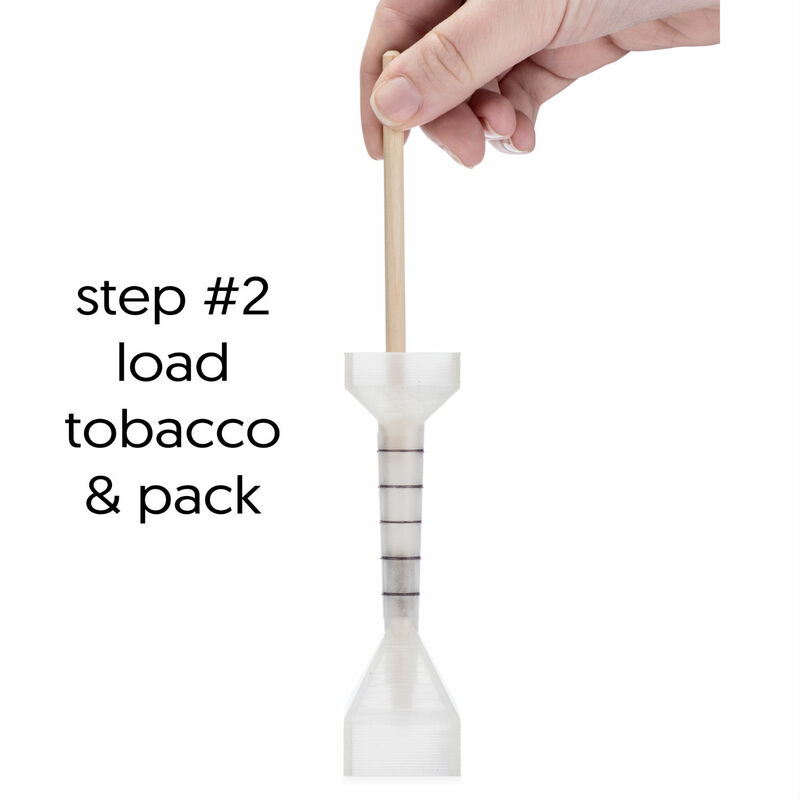 The funnel also makes it easy to make evenly packed and even burning pre-rolls. 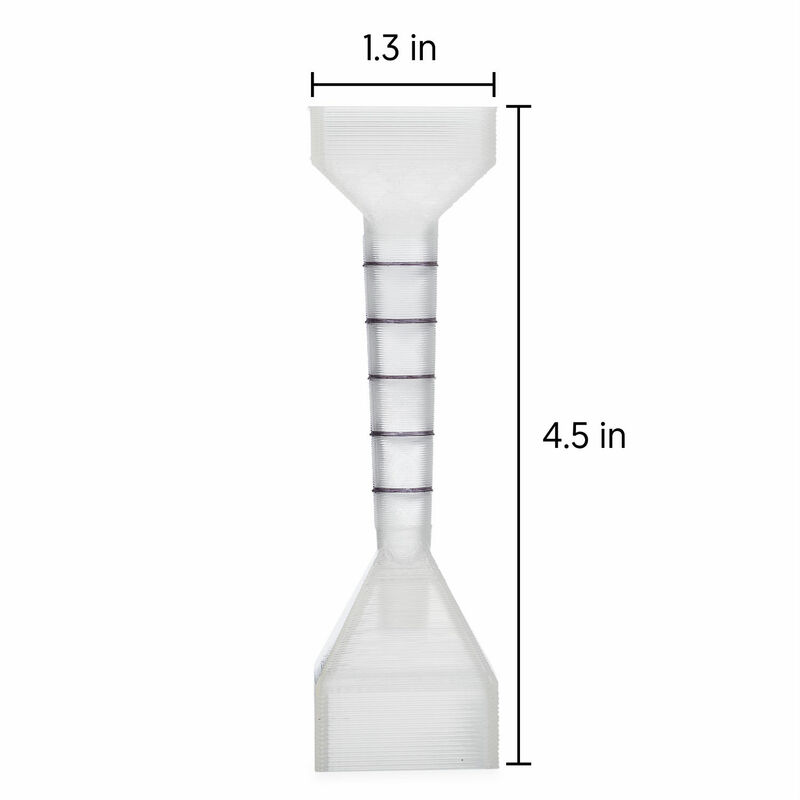 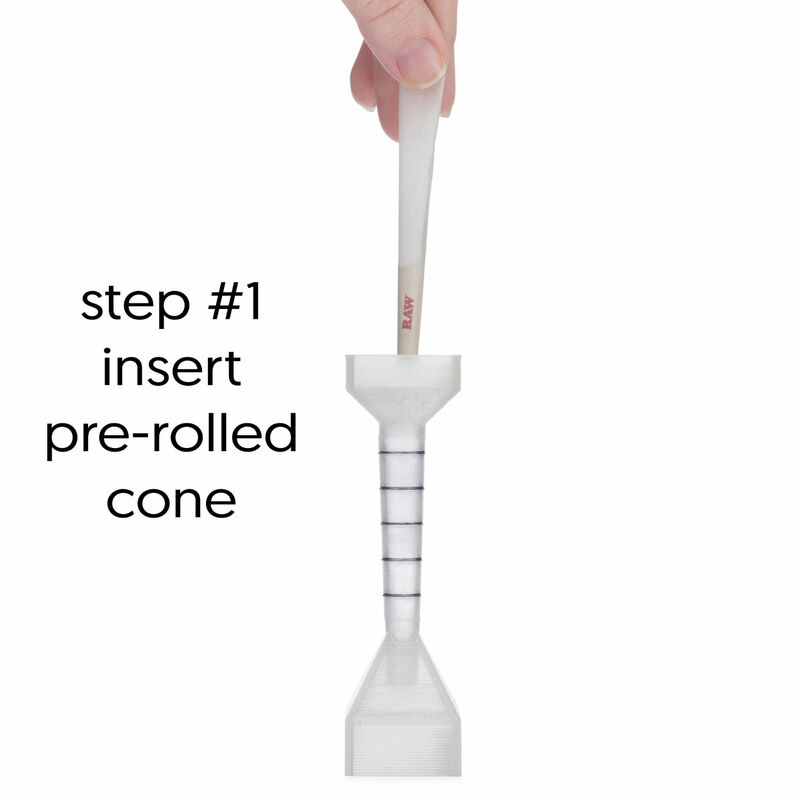 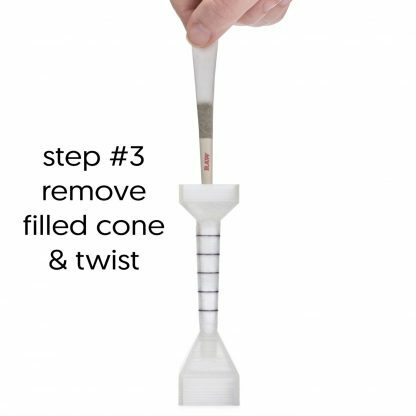 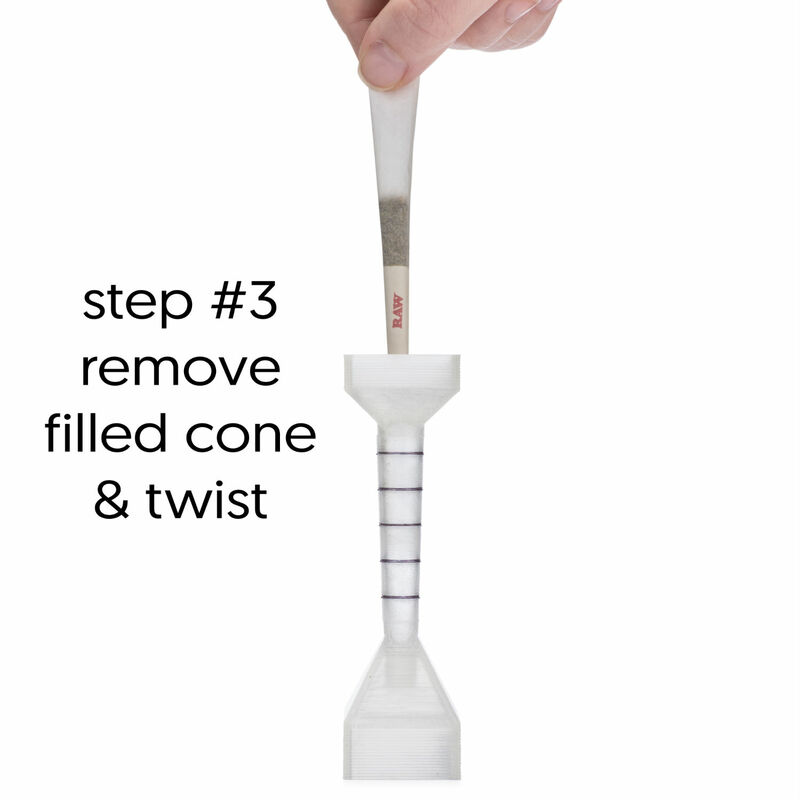 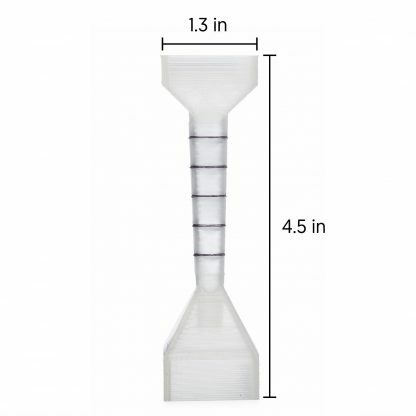 The integrated measuring guide enables you to easily measure how much flower goes in each RAW cone. This makes it easy to create pre-rolls that are perfect for your needs. 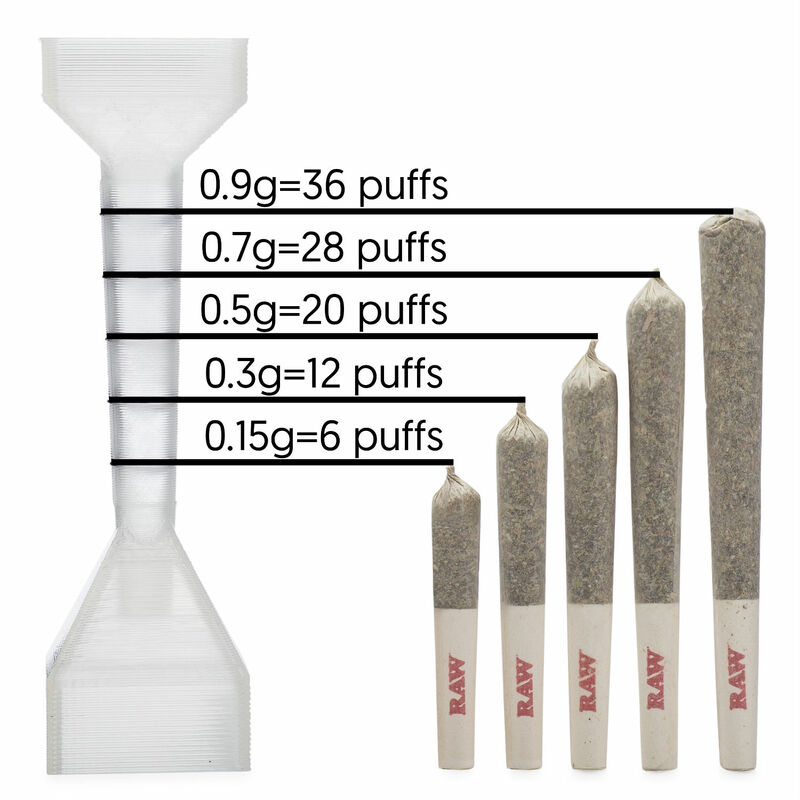 Each line on the measuring guide corresponds to an average amount of ground flower and average amount of puffs*. 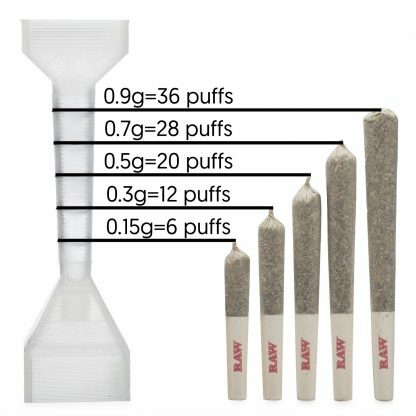 *the weight of ground flower & amount of puffs at each measuring line depends on the density of the plant material used and the size of puffs taken.